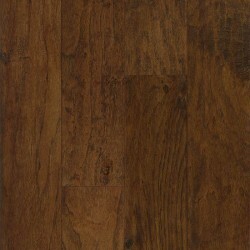 Enter Square Feet min. 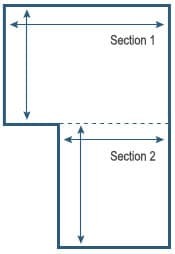 25 sq. 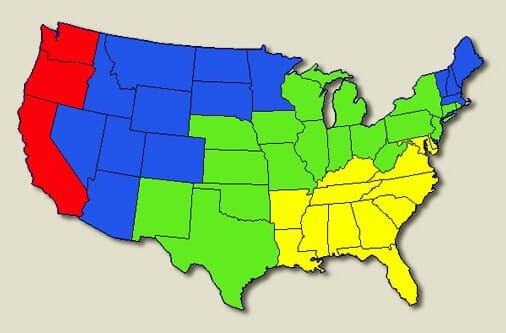 ft.
Total Sq. 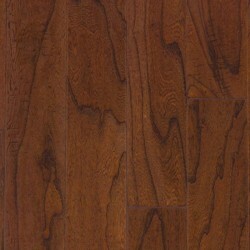 Ft. : 25 sq. 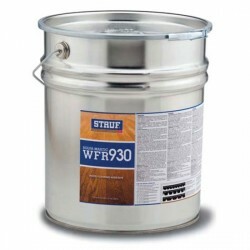 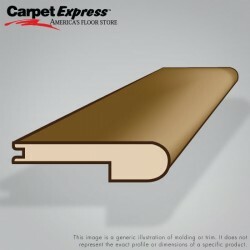 ft.
Price : $3.59 sq. 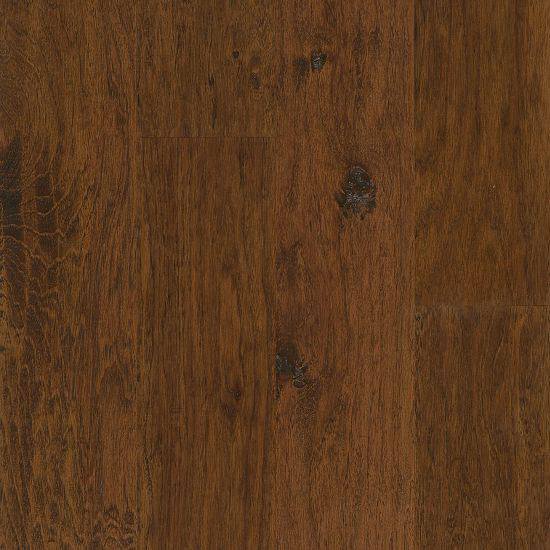 ft.
Hickory Ridge Hardwood is a distressed engineered hickory collection from Armstrong. 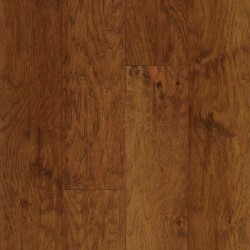 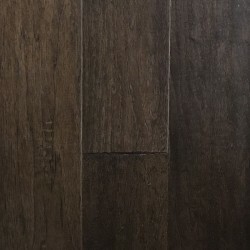 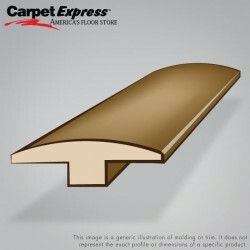 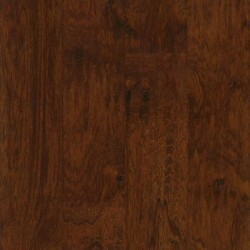 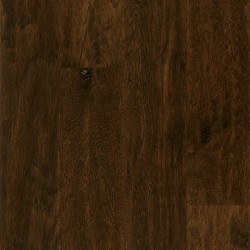 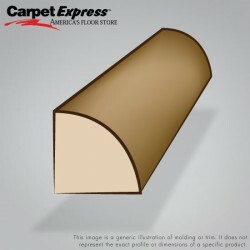 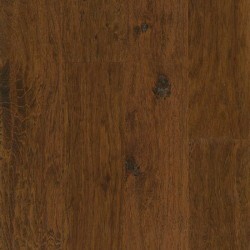 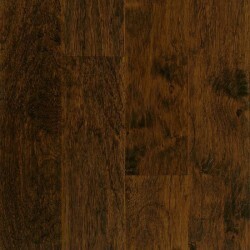 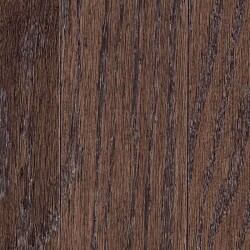 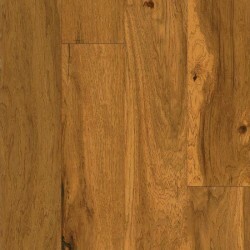 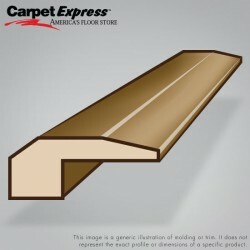 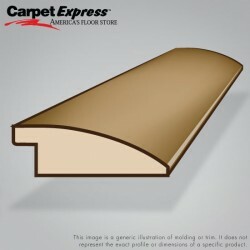 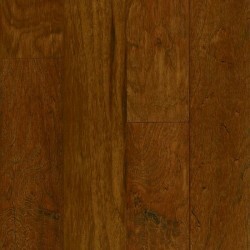 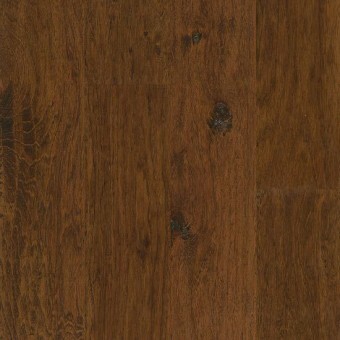 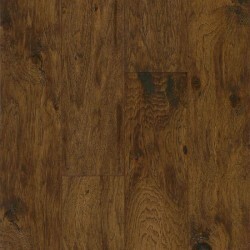 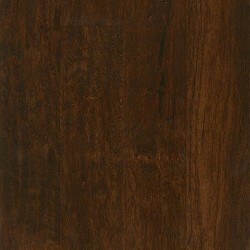 This 5" width hardwood captures the beauty and diversity of American hickory and the American landscape.